"Stop trying to fix yourself. You were never broken..."
with JEFF FOSTER and MATT LICATA, Ph.D.
A leading-edge exploration of the power of self-compassion with two unique teachers. Has your life become an endless ‘self-improvement project’? After years of working on yourself, meditation, therapy, spiritual seeking and trying to “quiet your mind” or “lose your ego”, do you still feel far from where you wanted to be? Do you long to slow down, rest, come out of repetitive and exhausting thinking, and be deeply embraced, exactly as you are? Why you don’t need to “silence your mind", “get rid of your ego", or "transcend your body" anymore; rediscovering a grounded, embodied and honest spirituality. 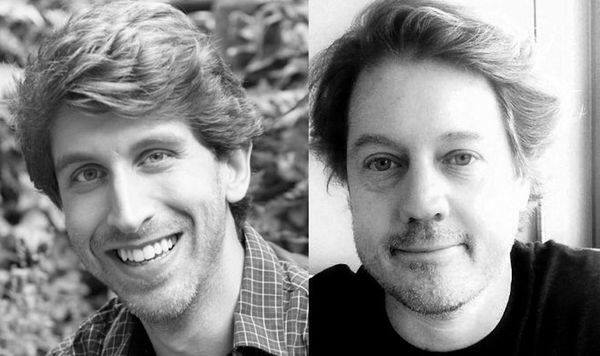 After many years of speaking with thousands of people all over the world, Matt and Jeff have realised that underneath nearly all of our suffering, spiritual seeking and exhausting self-improvement quest, is a primordial sense that we are “not good enough”, that there is “something missing” at our core. Their radical invitation? Paradoxically, when we stop trying to fix or transcend ourselves, we can begin to discover that we were never broken, and there was never anything to “fix”. When we stop seeking “a different moment” and instead – healing the addiction of a lifetime - dive courageously into this one, we can actually find the one thing we were always longing for: INTIMACY WITH LIFE ITSELF. You will also explore the alchemy of psychological and emotional integration with psychotherapist and author Matt Licata, PhD, who will guide you into the mysteries of the heart with playfulness, humour and compassion. Drawing on contemplative spirituality, the latest psychological research, and the power of the poetic imagination, you will discover the inherent wisdom buried in even your deepest pain, confusion and longing. Gluten-free, vegan and vegetarian food options are available. 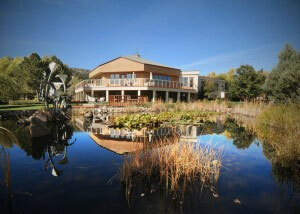 Other special dietary requirements should be pre-arranged with Sunrise Ranch when you book. If you prefer to register with Sunrise Ranch by phone, or if you have food/accommodation questions for Sunrise Ranch, please call 1-877-786-0078 toll-free or (970) 679-4200. Accommodation costs (including all meals) are: Commuter $60/day. Camping $77/night. Rooms from $97/night. The retreat is not designed to work personally with psychological or emotional disorders, or for those with severe trauma, anxiety, or depression. 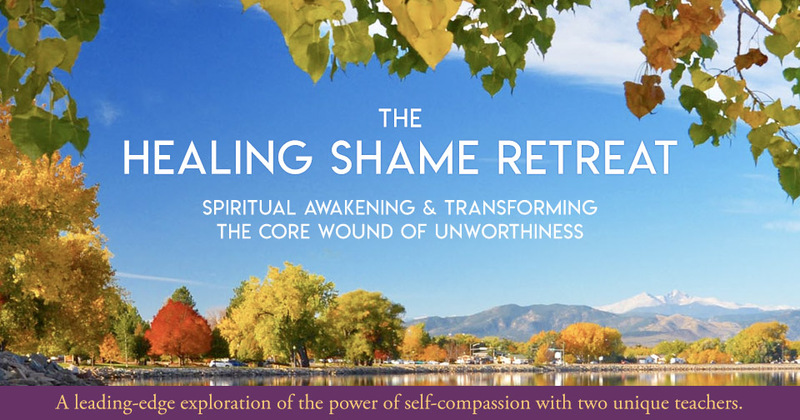 If you are suffering from clinical forms of these conditions, please consider whether this retreat is appropriate for you, as you keep in mind that we will not be able to provide personal psychological work during the retreat. If you are currently in psychotherapy, please consult with your therapist to make an informed decision together whether attending this retreat will be likely (or not) to support the work you are doing together given your unique situation. 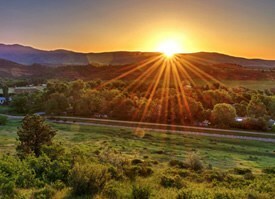 While we will be addressing therapeutic, contemplative, relational, and body-based ways of responding to difficult emotions and ways of organizing our experience, the retreat is not a therapy group and not able to provide the individual, unique guidance that many require when working with psychological and emotional suffering. “After a lifetime of spiritual quest, after all the insights, experiences, revelations, I finally found the missing ingredient that gives the courage to stay here, now, without the reference to my personal drama. The infinite tenderness that addresses the human being. 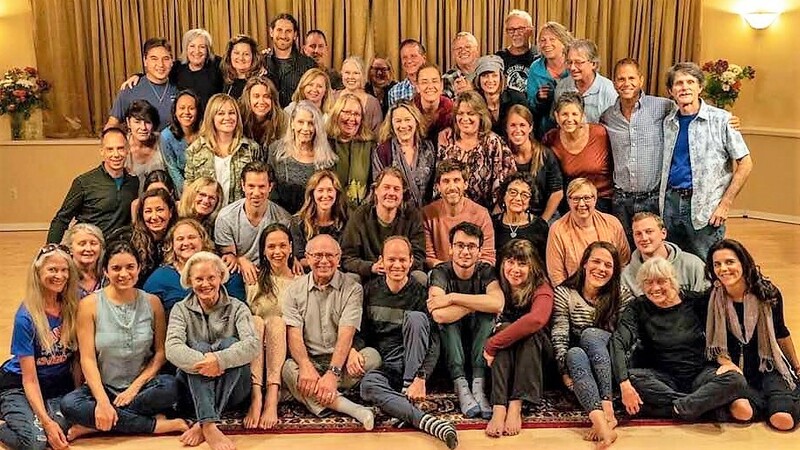 Infinite, beautiful, human mystery..."
Jeff was voted #59 on Watkins Review’s list of the world’s 100 Most Spiritually Influential Living People. Jeff has published five books in over ten languages. His latest book "The Way of Rest: Finding the Courage to Hold Everything in Love" is published by Sounds True. Matt Licata, PhD is a psychotherapist, writer, and teacher based out of Boulder, Colorado, with students, clients, and patients worldwide. He is author of The Path is Everywhere: Uncovering the Jewels Hidden Within You. Matt has spent the last 25 years on the forefront of the integration of Western, developmental and depth-psychology with mindfulness-based, contemplative, meditative approaches to psychological growth, emotional healing, and spiritual transformation. Trained in the US, Canada, and Asia, Matt teaches from an integral perspective, with careful attention to the full-spectrum of human experience, incorporating the latest research in somatic psychology, interpersonal neurobiology, and developmental analytic theory. 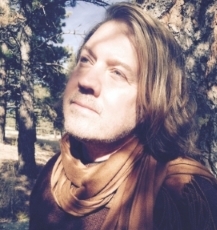 In addition to training in developmental, analytic, and depth-psychology, Matt has been deeply influenced over the last nearly three decades by the world's wisdom traditions, especially Vajrayana Buddhism, Sufism, and the religions of India, where he spent more than two years in focused study and practice. Matt's doctoral dissertation involved an in-depth study of the ways spiritual belief and practice can serve a defensive function, in the avoidance of unresolved somatic, emotional, and developmental wounding. 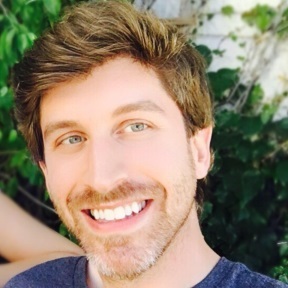 Most recently, in addition to his teaching and clinical practice, Matt served as Director of Professional Studies for Sounds True, where he designed in-depth training materials for practicing clinicians alongside some of the country's most respected psychologists, psychotherapists, neuroscientists, and healers. REFUNDS: please note that a full refund (*minus a $50 service charge) will be provided if a request is made by March 31, 2019.